Everybody needs duct tape at least once in a while. Heck! I've got some covering my yap trap right now! (Help!) It is the "tough tape" that has been around ages and can mend most anything, at least for a time. 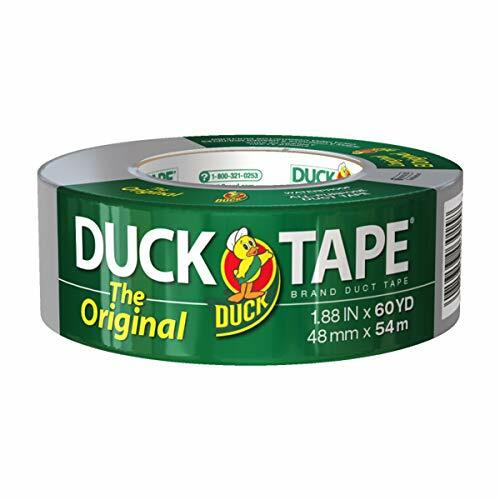 One duct tape maker realized that some folks' mispronunciation of this tape's name could do them a lot of good in the marketplace, and wow how they ran with it! 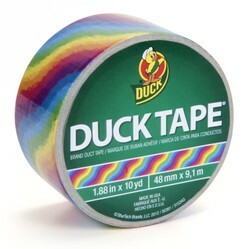 That maker of duct tape is called Duck brand duct tape, a.k.a. 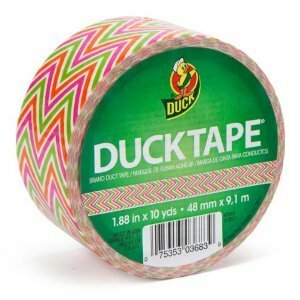 "Duck Tape". Are you confused yet? There is no need to be. 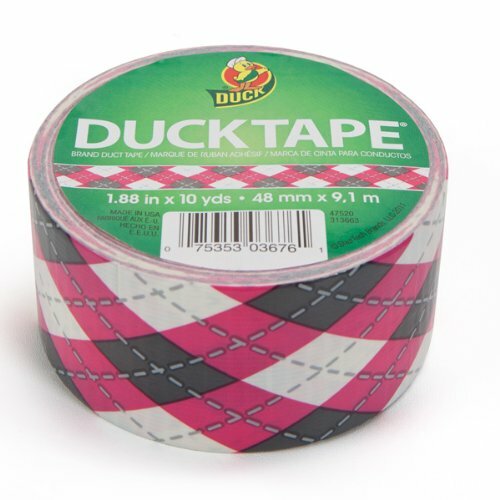 Duck brand tape knows how to market, but they also know how to make a good, durable, versatile product. Stick with this wizzle. (Yes. That was a pun.) You will enjoy it. 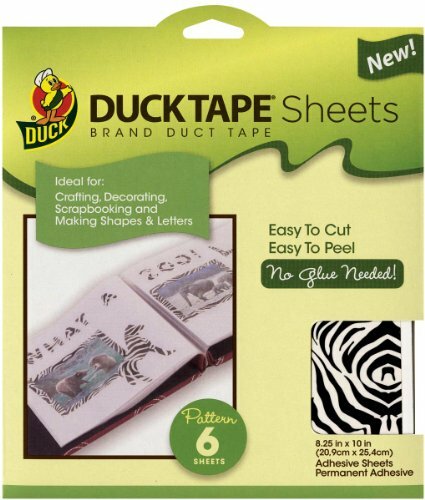 Anywho, some people say "duck tape" instead of "duct tape" -- hence the brand name Duck Tape. Capiche? Call it what you wish. I am not here to judge you. This here wizzle is about Duck Brand duct tapes. A good many tasks can be completed with Duck Tape. Sure, there are the standard dealies of taping your yard work shoes closed for another "couple months" worth of shoe wear, or dressing a head wound, or -- I don't know -- using it to tape a duct. But what else can Duck Tape be used for? That's right! Pretty much anything you can think of. 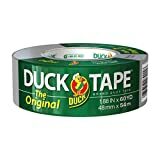 Duck Tape -- it's nature's adhesive made by man. Have you made any of these? A diorama (I don't know this for certain, buy probably).